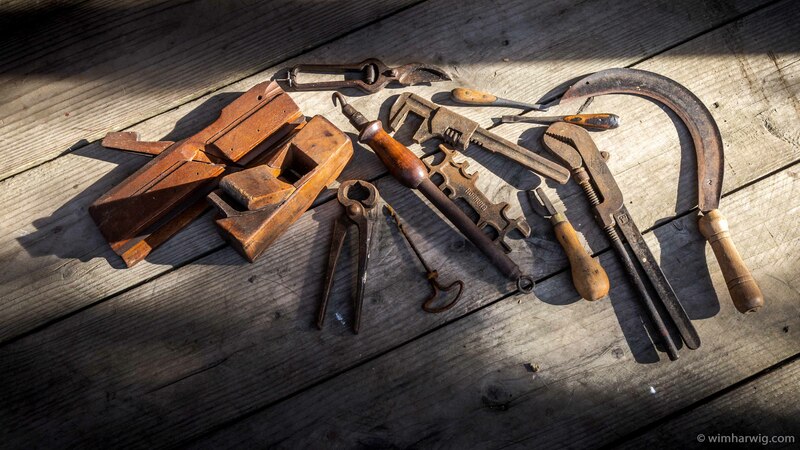 “old school” tools – Walk … , as if your feet kiss the earth ! Excellent! We have seen all but two of these also in America. Also, my immigrant G-G-G-grandfather’s immigrant toolbox from the “old country” had many of these and we passed them to the next generation this summer! Great find!